Contests are a fun and exciting way to keep the spirit of an event high. We get a diverse variety of ecards and our artists get an opportunity to bag some extra cash! It’s a win-win situation. The first contest for 2017 brought with it more than 50 cards in different sub-categories. The Chinese New Year cards were all fresh with well-crafted messages and we loved them all! However only 3 artists bagged high sends and emerged winners, let’s have a look at their cards. 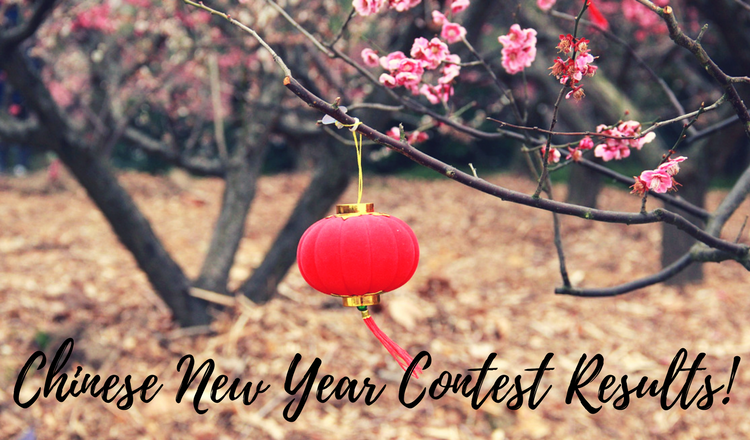 A. Visualizer with highest Global sends for Chinese New Year category (excluding sends on cards for Thank You sub category): ashupatodia won $50. Dragons, lion dances, Chinese paper lanterns, fireworks on the background. 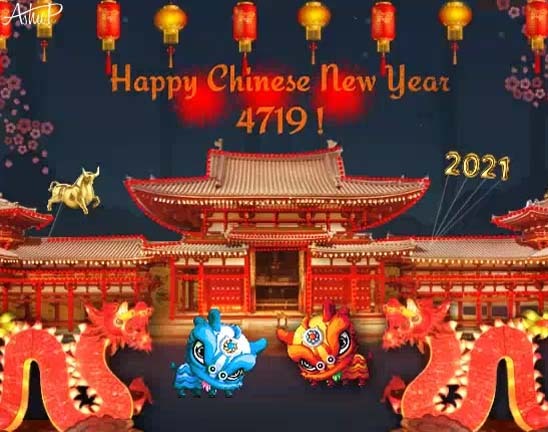 The above Chinese New Year ecard by ashupatodia covers almost all the elements of the event. Bright and lively images, clean animation and a joyous message makes this card a winner. Happy Chinese New Year: RedHeadsRule won $30. Emphasizing on red and gold colors, this animated ecard by RedHeadsRule has a charm of its own. We love the animation of the clock striking midnight which calls for New Year celebrations. Another fun and vibrant ecard, perfect to send to friends and to get them in the mood to rejoice and have fun on this occasion. The candles endorse prosperity and the music sets the mood going. Huge congratulations to all the winners! For those who didn’t make the mark, we hope you do in the Valentine’s Day contest. Don’t forget to follow Studio Blog for updates on contests and other engaging information. Keep smiling, shining and designing!